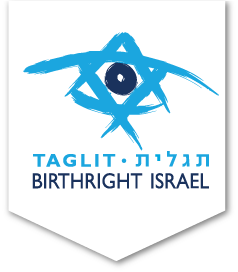 For more than 15 years, Israel Outdoors has been a leading organizer of Birthright Israel-funded trips! We know you want a trip that feels right for you, so we offer many ways to experience your Gift. Israel Quest is our flagship itinerary, which provides an exceptionally balanced experience. For the more outdoorsy inclined, we have Israel by Foot and Israel by Bike. We also offer specialty trips, community trips and campus-specific trips. Israel Outdoors has a huge selection of departure dates and departure city options — which means much more flexibility for you. And finally, we offer more age category options. In addition to the typical 18–22 and 22–26 age groups, we also offer several trips exclusively for ages 24–26 and 27–32! Life is an adventure, and travel is the best shortcut in your journey to new and authentic experiences! 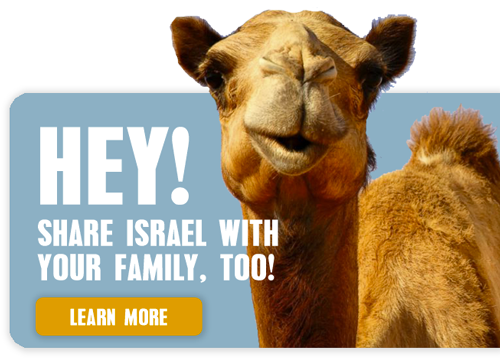 Traveling with Israel Outdoors is a unique opportunity to discover more about yourself, your past, and maybe even your future. You’ll experience the phenomenal beauty of Israel: vast Negev desert canyons, lush Galilee hills, Jerusalem’s ancient majesty, Tel Aviv’s cosmopolitan pulse, the picturesque Mediterranean coast, and the unsinkable Dead Sea. Best of all, with Israel Outdoors, you’ll be spending less time on the bus and more time on the go! Bond with a diverse group of new friends, including some Israeli peers who share in the experience along the way. You’ll be challenged by new ideas, discover old truths, and return home with a renewed understanding of the world. 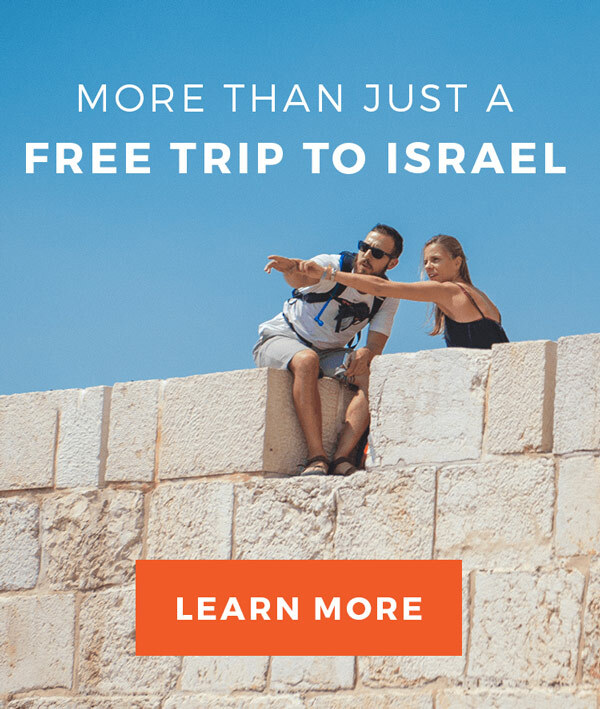 And because Israel Outdoors is unaffiliated and 100% pluralistic, you’ll be encouraged to form your own thoughts and take home what you want from the experience! 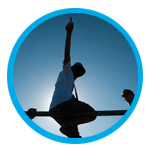 Our hands-on approach is led by top Israeli guides and N. American staff dedicated to getting you the most from your Gift. 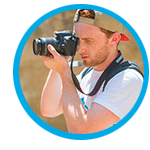 And just as important, you can take comfort in the knowledge that you’ll be supported in Israel by dedicated professionals with experience going back to the very start of Birthright Israel, who know how to craft a well-organized trip and who care about your well-being.